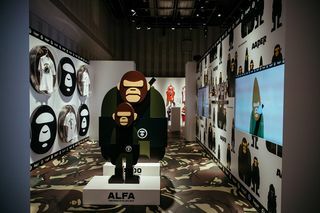 BAPE celebrated its 25th anniversary over the weekend with a special exhibition in Tokyo. 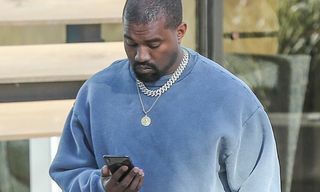 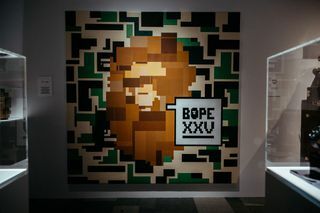 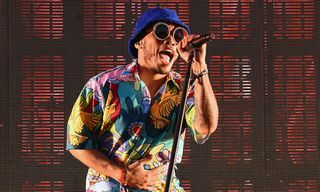 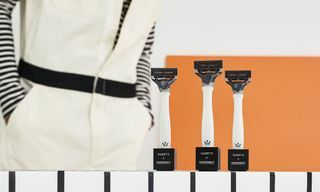 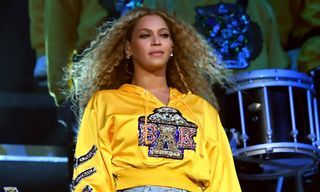 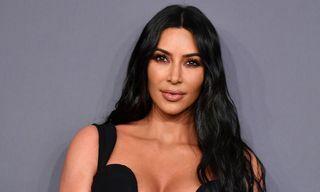 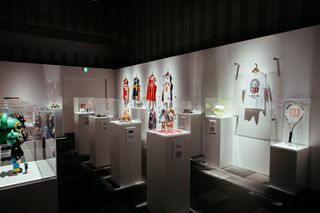 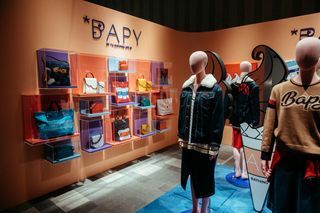 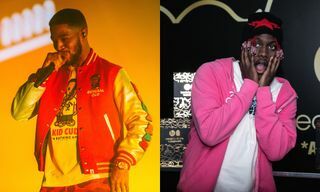 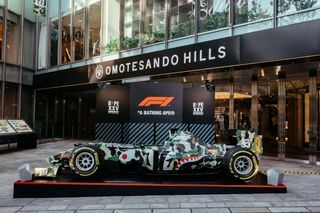 The event was highlighted by a massive XXV anniversary collection, including collaborations with various artists and brands. 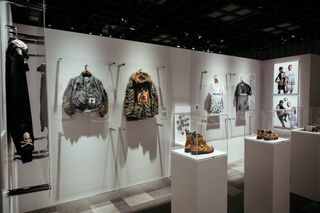 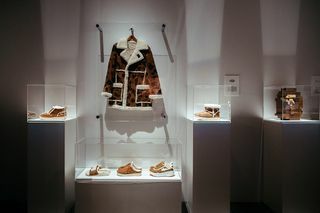 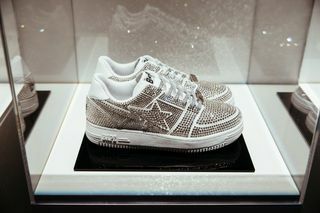 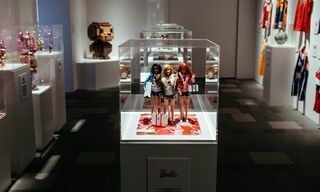 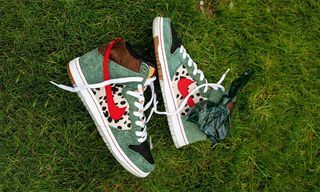 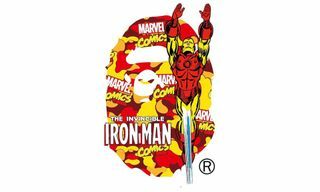 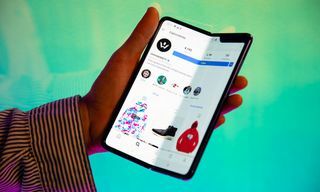 In addition to efforts alongside adidas, G-SHOCK, Formula One, Barbie, and UGG, the reputable streetwear label showcased collaborative products with Adam Lister, aibo, Alpha, BAIT, Bell & Ross, Chogokin, Dr. Martens, F.C. 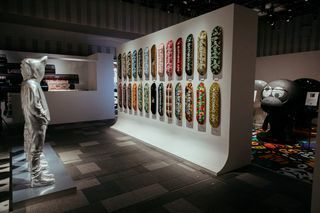 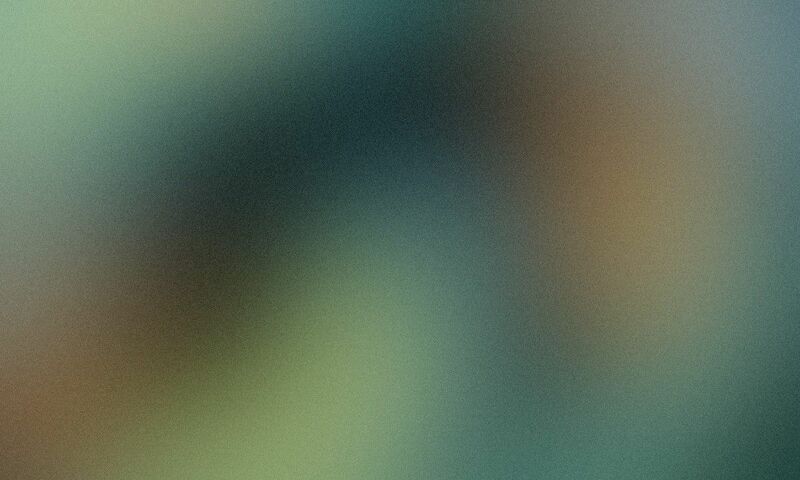 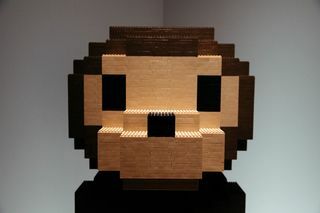 Real Bristol, Hebru Brantley, KIKUSUI, mastermind Japan, MCM, Medicom Toy, Mika Ninagawa, Mimaki, Mitchell & Ness, Moleskin, Montblanc, nanoblock, New Era, Pintrill, Readymade, Schuco, Spalding, Swarovski, Verdy, and Wilson. 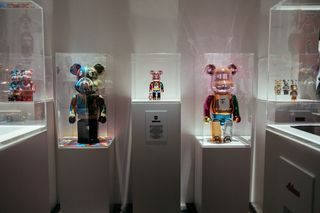 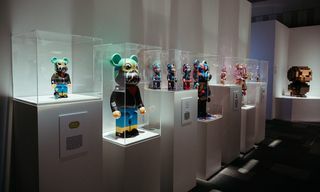 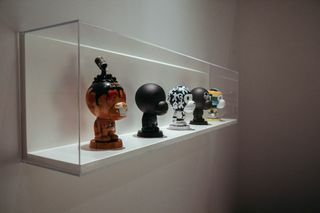 Also present was a series of Baby Milo figures designed by artists including Adam Lister, Eric Haze, James Bond of UNDEFEATED, Mankey, Michael Lau, Shepard Fairey, Shinsuke Takizawa, SKATETHING, Stash, and Tetsu Nishiyama. 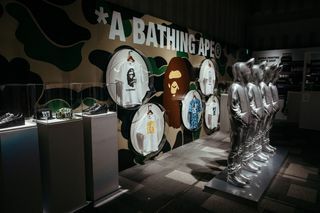 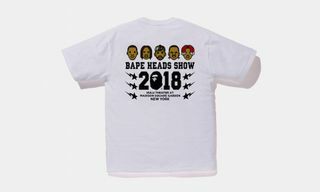 For a glimpse of what we saw at BAPE’s celebratory XXV anniversary event, click through the gallery above. 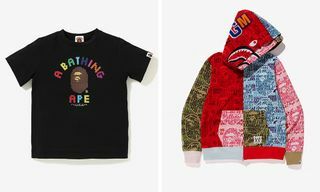 Up next, here is everything you ever wanted to know about BAPE.